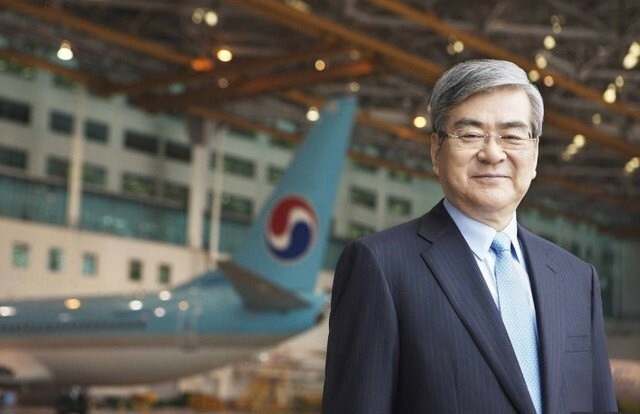 At the age of 70, Yang Ho Cho, the aviation pioneer, President and CEO of Korean Air Korea and the Hanjin Group, died « peacefully » on April 7 at the Los Angeles hospital. Large located in downtown Los Angeles, the highest building west of the Mississippi. He has served on the Board of Governors of the Association International Air Transport (IATA); to the Board of the University of Southern California where he studied in his youth; and received an honorary doctorate from the University of Aeronautics Embry Riddle (Florida) and Ukraine National Aviation University. Under his leadership, Korean Air has become a global power serving 124 cities and 44 countries, becoming the largest Asian airline in the United States with 15 North American access points. 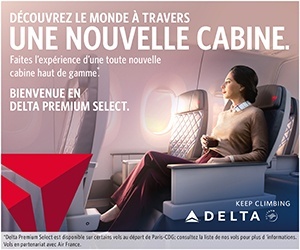 He recently negotiated a joint agreement -venture with the American company Delta Air Lines, creating the network most complete transpacific in the sector. Both airlines will launch a a new non-stop route between Boston and Seoul on April 12. Mr. Cho has worked all his life in the airline industry, like his father, Choong-Hoon Cho, having acquired and privatized Korean Air 50 years ago. 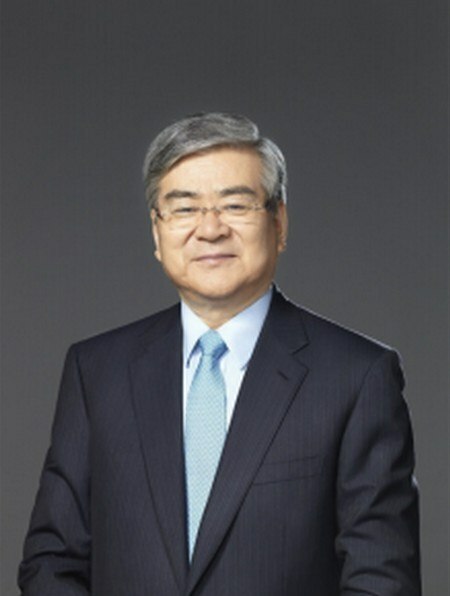 Young Cho has been appointed President and Chief Executive Officer of the airline in 1999. Mr. Cho has started working for Korean Air as a director at the regional headquarters in America in Los Angeles in 1974, after graduating from the University of California at South. Mr. Cho’s influence has been widely recognized over the years. He was awarded the title Grand Officer of the French Legion of Honour, received the « Polaris » medal in Mongolia, as well as the « Mugunghwa Medal » in Korea, which represent the highest civilian merit ranks awarded in these 3 countries. In addition to his responsibilities in the family business, Mr. Cho was Vice President of the Federation of Korean Industries and co-Chairman of the Korea-U.S. Business Council. He was also co-president of the France-Korea Year 2015-2016, which celebrated 130 years of diplomatic relations between Korea and France. Mr. Cho is survived by his wife, Myung-hee Lee, his son Walter, his daughters Heather and Emily and five grandsons.